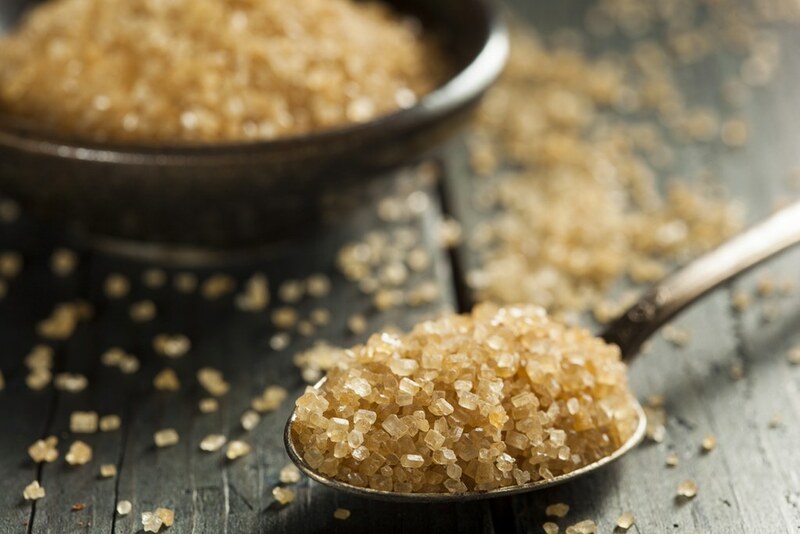 Sugar is an active and important ingredient in nearly all products. 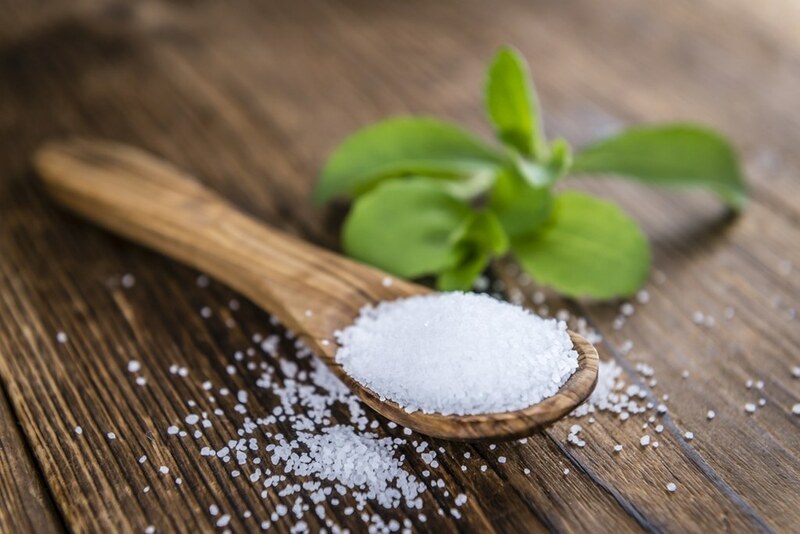 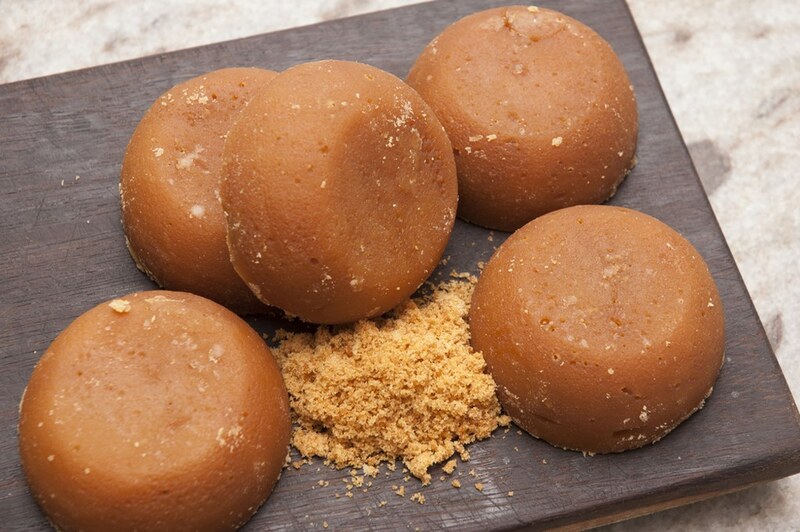 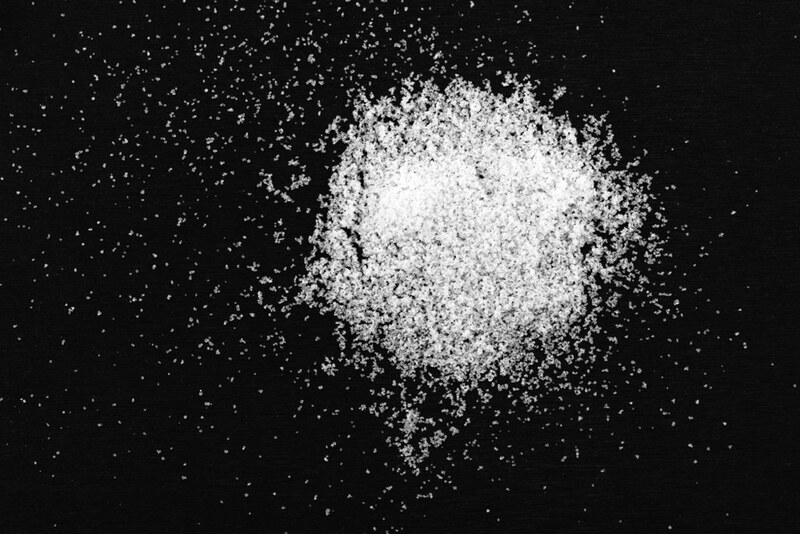 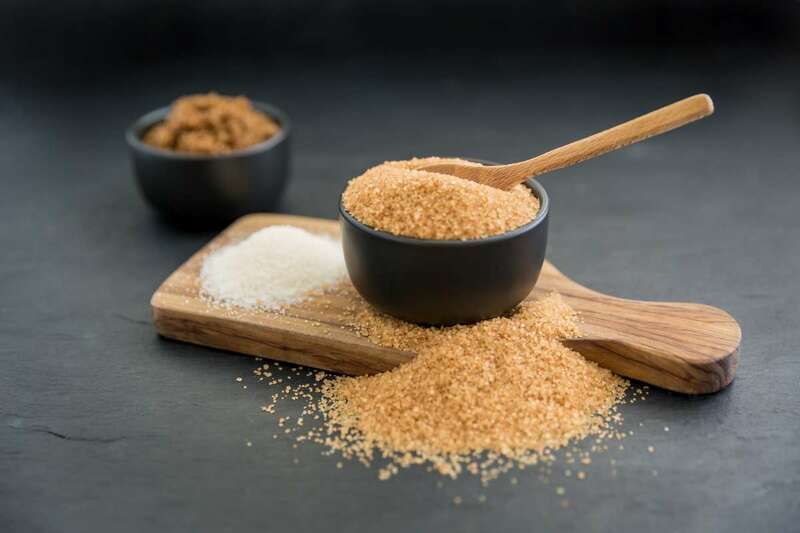 Sugar's natural properties are utilized industrially, as sugar emphasizes the product's own taste. 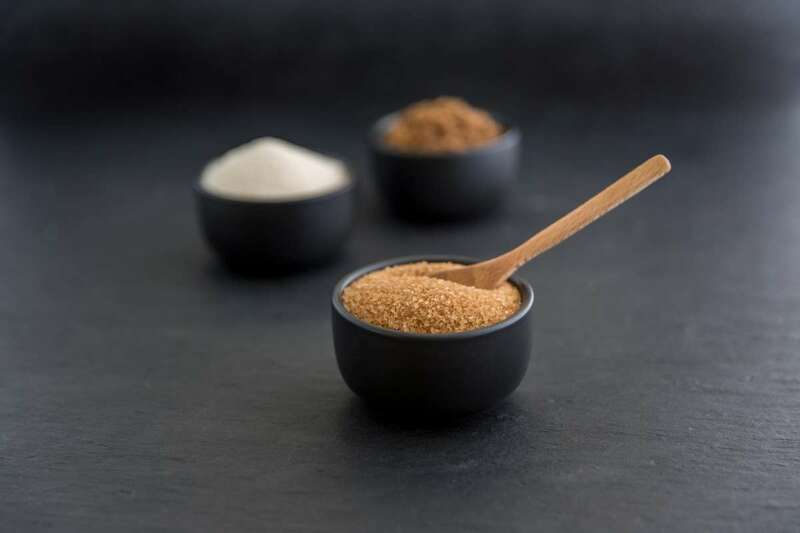 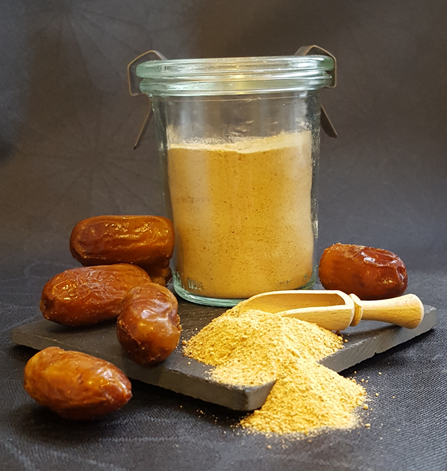 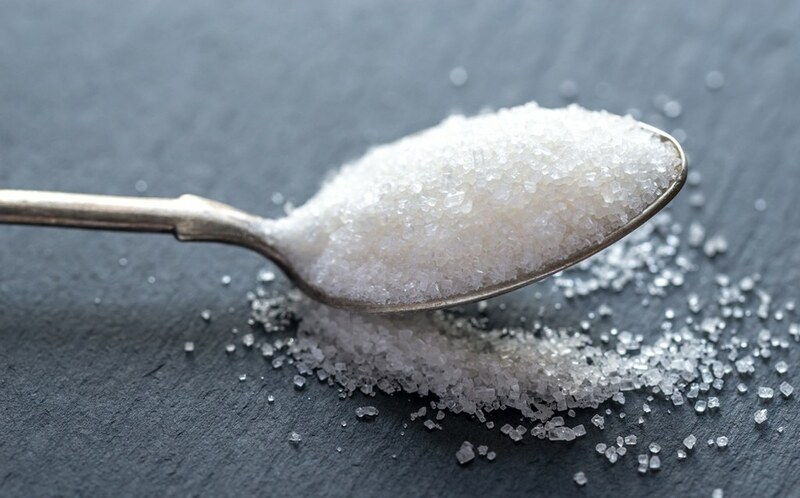 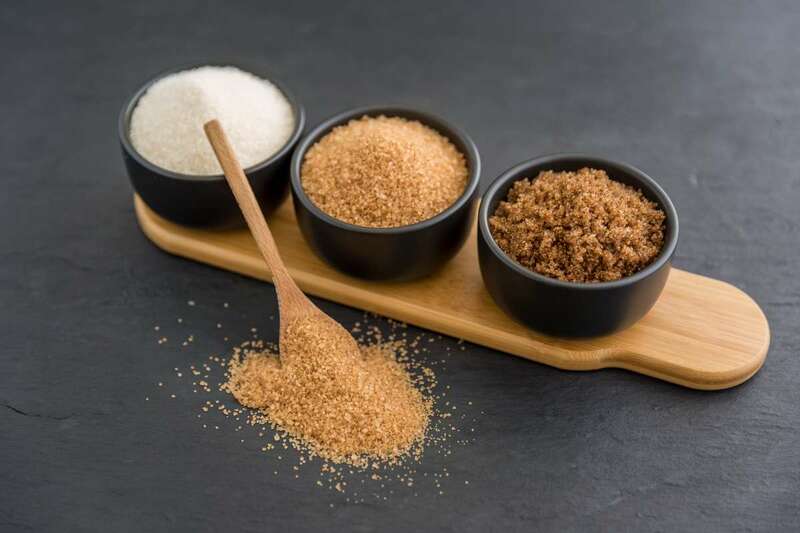 Today there are several options when it comes to sweetening the taste of your product, even if you want to minimize the energy content of the finished product.